LED mini lights are the perfect addition to any celebration. 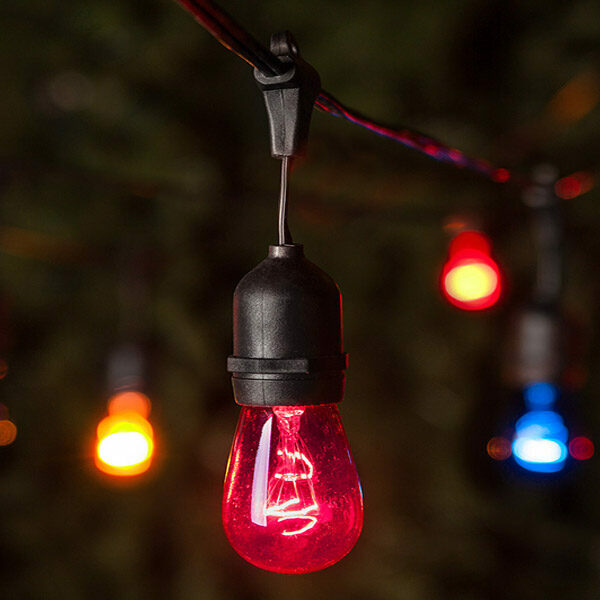 Whether you're decorating for a party, lighting a sitting area, or showing off your impeccable taste on holidays, LED string lights have you covered! Choose different size bulbs, colored lights or wire color to customize the perfect look. 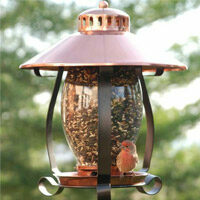 M5 mini lights are the perfect size to add some dazzle to your patio area. 5mm lights are great for trees and archways. Globes and strawberry lights add color and pizazz to any area while creating a unique look. Save time and money with energy efficient LED mini string lights!